In part 1 we’ve covered how choosing the right PM method, creating a clear project and scope plan, as well as making use of Gantt charts can help entrepreneurs be more successful. Now we will take a closer look at how risk assessment, effective collaboration, and stakeholder management can help you take your business to the next level. As we’ve already established, starting a new business is relatively easy compared to maintaining and expanding said business. A lot of risks are involved, most of which can deplete your funds very quickly. Because there’s so much uncertainty, it’s imperative that you assess risks beforehand. One way to do so is to perform a so-called SWOT-Analysis. 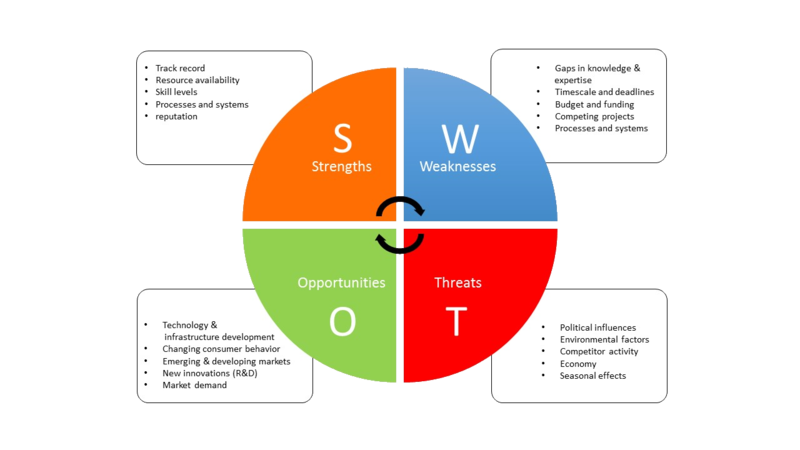 SWOT stands for Strengths, Weaknesses, Opportunities, and Threats. Strengths and Weaknesses are internal factors that have an impact on your business, Opportunities and Threats are external factors. A SWOT-Analysis helps you identify all factors that are favorable or unfavorable to achieve your business objectives, because you can act to eliminate Weaknesses and Threats. A good project manager is also a good communicator. A big part of their job is to communicate with various internal and external stakeholders, team members, and clients. As an entrepreneur, you’re the project manager and the leader so you have to act as a mediator between those groups and communicate goals and objectives to them. A business is always a ‘group project’, you might start alone but in the long run you’ll have to have a loyal team behind you who trust you and who you can trust. In order to build that trust you will need to establish clear communication processes so that there won’t be any misunderstandings. Agree on a few set communication channels, such as email, skype, or a specific messenger. A project management software can help you streamline communication and collaboration. Stakeholder management is essential for any project, even more so for an entrepreneurial endeavor, because while it might seem like entrepreneurs are completely independent, they still have to answer to a lot of people (e.g. investors, banks etc.). 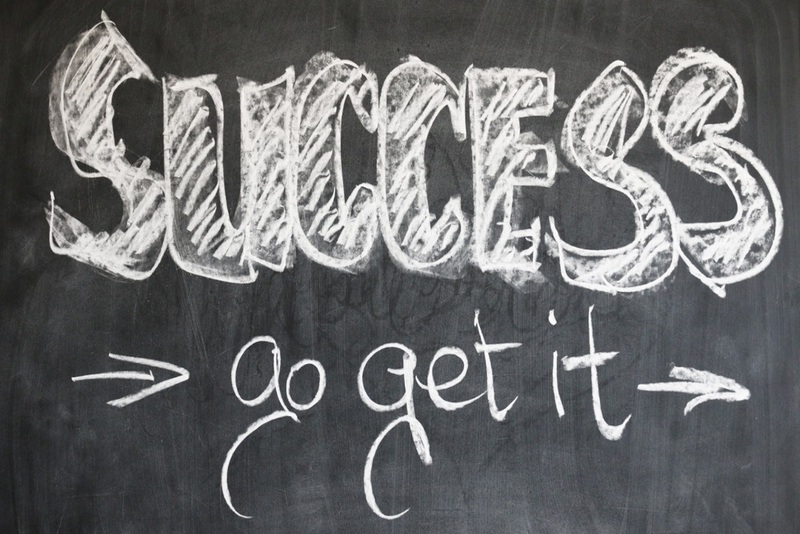 Engaging the right people can make the difference between success and failure. Entrepreneurs can only expand their businesses if they take into account the expectations of different stakeholders. Only if you understand their expectations and interests in your business will you be able to meet these expectations. Very similar to the SWOT-Analysis, you can perform a stakeholder analysis to identify more important and less important stakeholders. Having this knowledge will help you decide how often you’ll have to communicate with them, and how much information you should divulge to each group. Entrepreneurs! Take Your Business to the Next Level with Project Management (Part 2) - InLoox • Copyright 1999-2019 © InLoox, Inc. All rights reserved.